QGIS Server is one of the best server for web map rendering and it can be also used as back end for the GIS logic. This post summarizes notes about QGIS Server – Installation in Ubuntu 16.04 LTS. 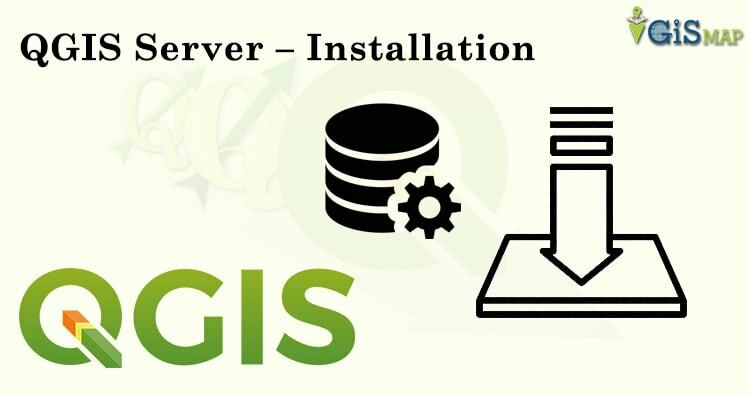 As we know QGIS Server is a FAst Common Gateway Interface application and it is written in C++ which works smoothly with a web server like Apache, Lighttpd and etc. QGIS is an open source server which implements excellent quality cartographic features for mapping. QGIS uses cartographic rules as a configuration language, both for the server configuration and for the user-defined cartographic rules. QGIS is performant, scalable and reliable server which allows user customisation of maps. QGIS also allows printing pdf data and QGIS is so easy to use as It has Python plugin support which allows it for fast and efficient development and deployment of new features. QGIS desktop and QGIS Server use the same visualization libraries, the maps that are published on the web look the same as in desktop GIS. QGIS is a Desktop based Geographic Information System (GIS) Application for creating maps, editing, viewing and analyzing Geospatial data. Quantum GIS is a cross platform, free and open source application. It can be run on multiple operating system like Mac OS X, Windows, Ubuntu, Linux and Unix. Lets begin the process of QGIS Server – Installation in Ubuntu 16.04 LTS and we will also be installing the QGIS desktop application. In this post we are going to give you a short and simple installation tutorial with the simplest execution here. Now We need to update the package list and for that we need to add the key for further installation and for that write these lines of code in the command line prompt. Now we can surely install the QGIS Server and the necessary Apache2 package. we have finally completed the QGIS Server – Installation For Ubuntu 16.04 LTS. You will get a result screen like this. Congratulations! … We have Successfully created the QGIS server. Now create a QGIS project with some vector layers and save it in /home/username/file.qgs. 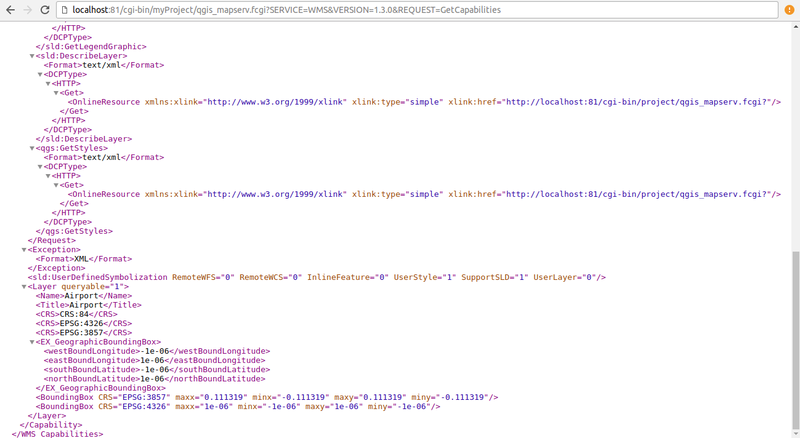 where you should find ‘qgis_mapserv.fcgi’ and ‘wms_metadata.xml’. Now have one folder for each project file. Lets make the first project “myProject”. The only thing that is missing anymore is a QGIS project file. 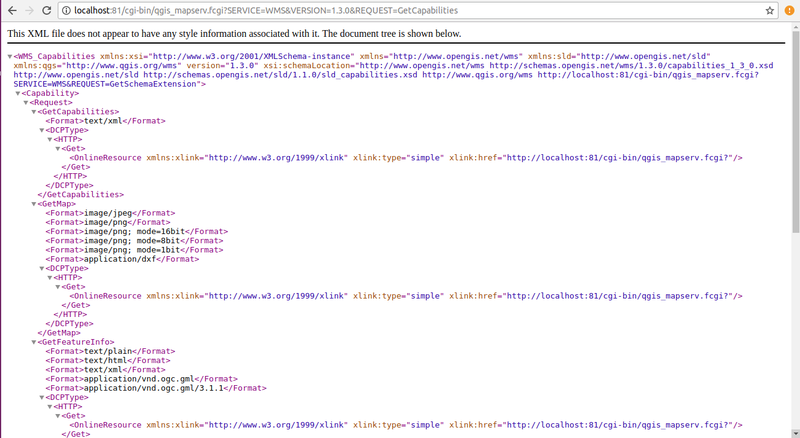 Which we will be linking into the folder. After restarting Apache, we should be good to go. QGIS Server can serve as many project files as you want. There are different ways to organize your server but I would simply add a new folder (like the “myProject” folder in this example) and link in the executable and project file.